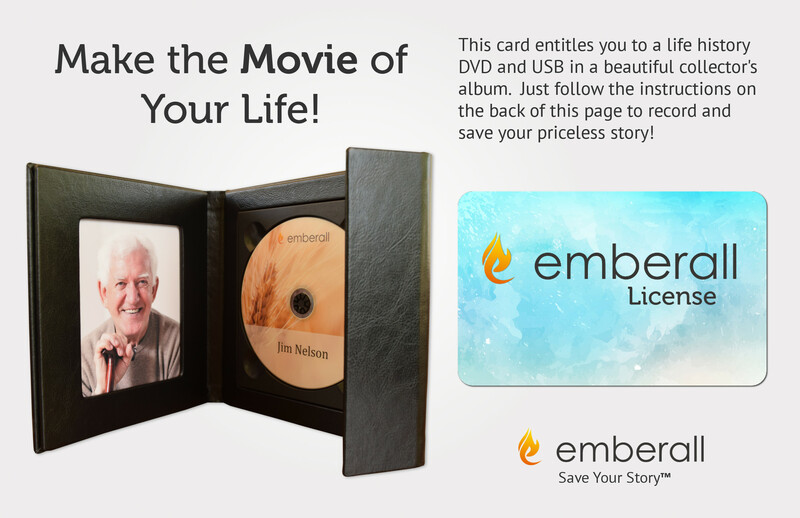 The Emberall deluxe life history recording suite is a wonderful way to show you care. You may have struggled to find the right gifts for your family members. By giving your loved one the Emberall smartphone app, he or she can record and save his or her memories forever, then share those priceless memories with family! Emberall is the ideal gift for a parent, grandparent or mentor. 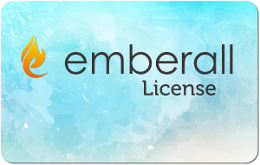 This license entitles the owner to full use of the Emberall service for video recording.